Mumbai, 2013: The advent of technology has changed the way the world thinks and functions. 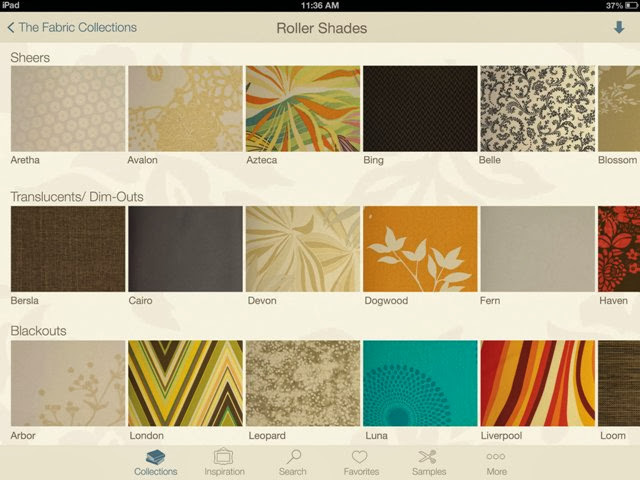 There has been a turn through time, from sample catalogue books, to a mobile phone application which eliminates the preferred touch, feel and buy process. This new concept gives the prospective consumer or seller a similar outlook of the product, right in the palm of their hand. Lutron, being one of the leading light control innovators have followed suit with the Lutron Shade Fabric Collection Application for iPad. · Designed to operate in offline mode for easy use, anytime and anywhere. It doesn’t end here. 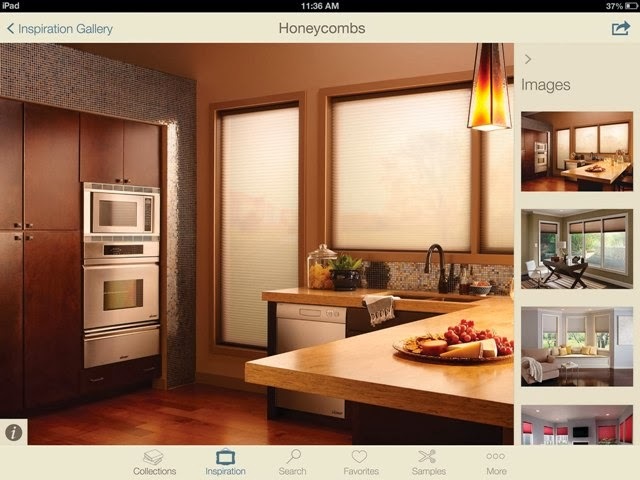 Apart from Fabric Collection App, Lutron has other apps for Home/ Commercial lighting control which can be found in the Apple iTunes App Store. 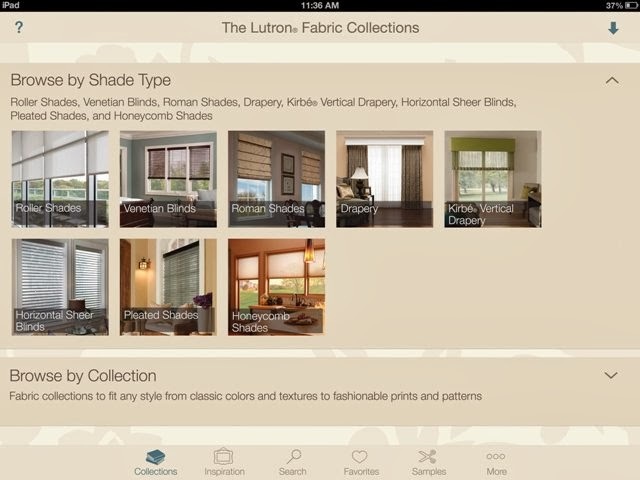 Please click on the following link to download the other Lutron apps. Lutron is headquartered in Coopersburg, Pennsylvania, Lutron is the world’s leading designer and manufacturer of lighting controls and architectural lighting control systems for residential, commercial and institutional applications. The company that invented solid-state dimming, Lutron is the most recognised and requested brand in the industry and sells and services products in more than 100 countries around the world. It offers more than 17,000 products — from single-room dimmers to comprehensive architectural systems that operate lighting throughout an entire building and can control virtually any lamp source. Lutron has offices in New Delhi, Bangalore, Mumbai, Dubai, Hong Kong, Shanghai, Beijing, Guangzhou, Singapore, Tokyo, Barcelona, Berlin, London, Madrid, Mexico, Paris and Sao Paulo.